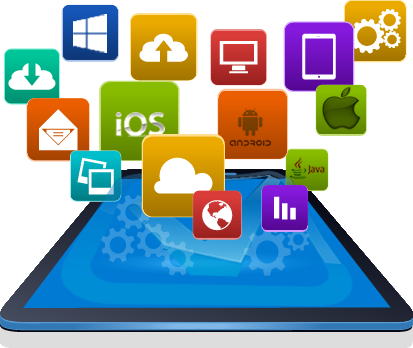 Verifaya Studio Mobile supports automation of Mobile & PC Applications. 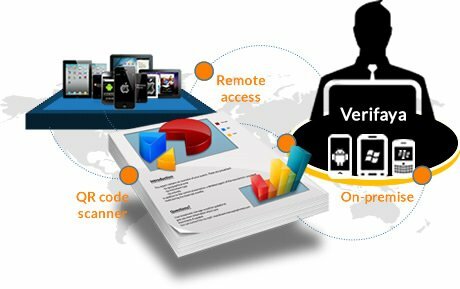 With Verifaya you will be able to run test automations on remote or on-premise devices. Instantly connect execution devices to the automation tool using QR code scanner or through USB. 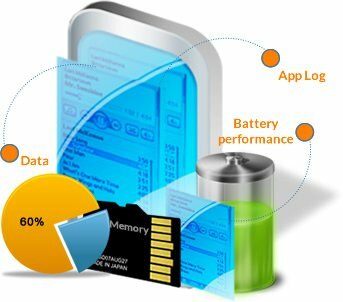 Identify performance issues with battery, data & memory, app insights, correlate with your app logs, events and screenshots. 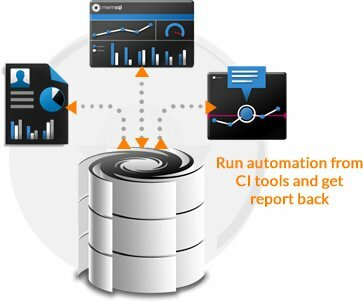 With built-in plugins for CI tools you will be able to run automation from CI tool and get reports back to the CI tool. 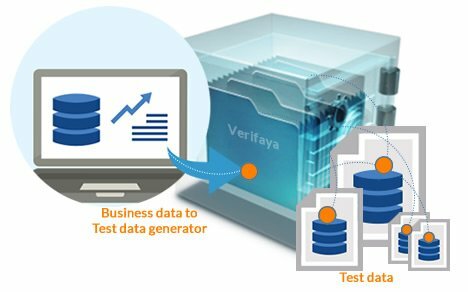 Test data generator helps to rapidly create business specific test data for automated tests. 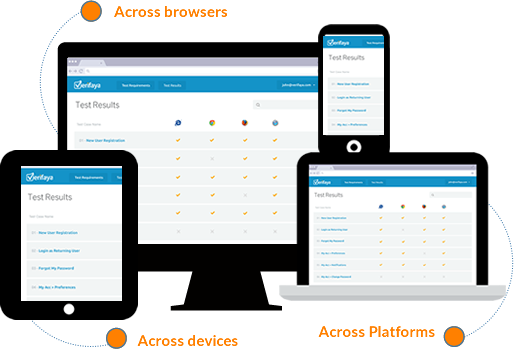 Fit automations into your favourite ALM & test management tools like HP Quality Center, Atlassian Jira, BugZilla, etc. 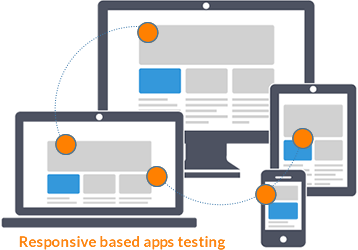 The Test Design module accelerates the automated test case generation from test specs. 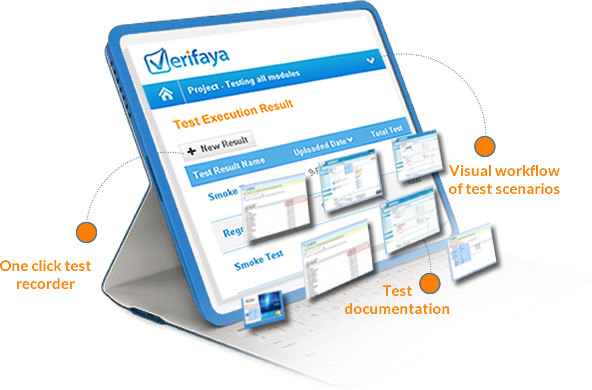 The one-click Test Recorder generates automations in a keyword-driven view, with a visual workflow of the test scenarios & test documentation, all at once. 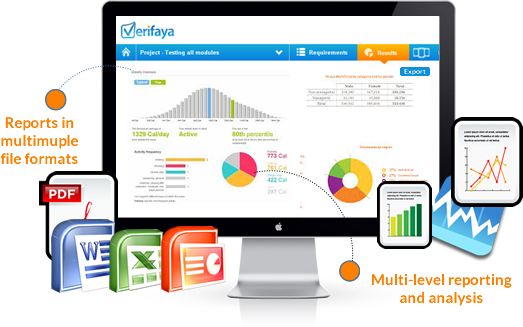 Multi-level reporting and analysis with failed screenshots help to quickly locate the errors. Reports can be emailed automatically or saved to a local folder after every run. Reports are available in multiple file formats, like PDF, Excel, HTML, XML or CSV. 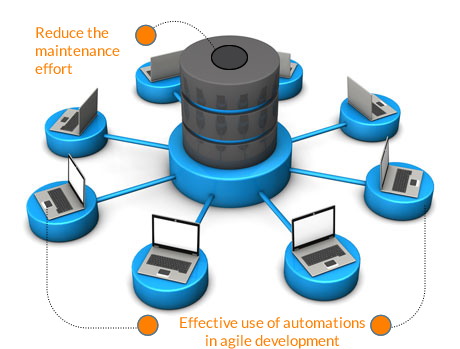 A centralized database, built-in framework and accelerator wizards dramatically reduce the maintenance effort and enable the effective use of automations in an agile development world. Automate across iOS, Android, Windows & Mac OSX environments, with one automation platform for all your apps.